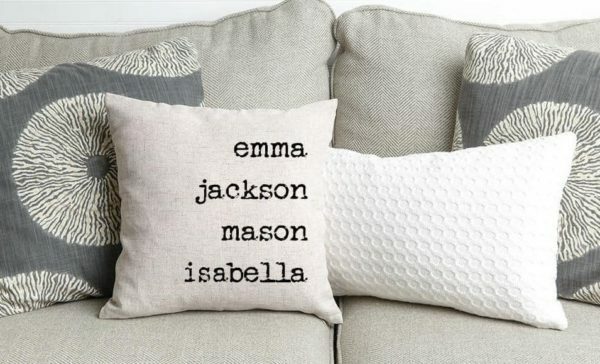 I love when I can do a quick update to our living room with something as simple as throw pillows! 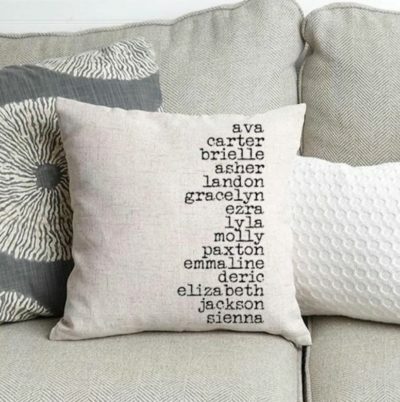 Right now Jane.com has this adorable Personalized Throw Pillow Cover on sale at a great price. You can use it for your own update or buy it as agift for a mom or grandma! They are only $11.99 each (reg. 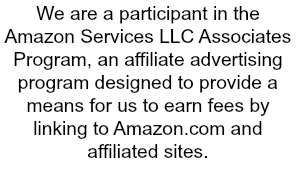 $24.99) with FREE shipping.